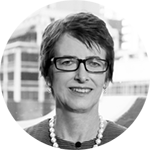 Spectrum is a Sydney based fund manager that focuses on income. Our strength is corporate debt. We take and manage credit risk with moderate interest rate risk. Spectrum’s income products are designed for investors who are looking for income higher than bank deposits but with lower volatility than equity markets. Spectrum Strategic Income Fund has produced an annualised return 8.07% since its inception on 31 May 2009. The Fund has consistently generated stable returns and has never missed a distribution. Negative returns are rare and drawdowns are minimal. 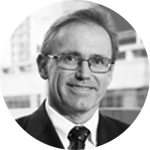 Spectrum invests primarily in Australian dollar corporate bonds. We limit exposure to long-term interest rate risk by investing mainly in floating rate notes. The Fund does not use leverage or derivatives and takes no currency risk. Our focus is on taking and managing credit risk to generate income for investors. Spectrum understands credit. 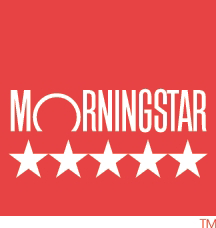 We are veterans of the credit markets with experience in funds management, trading, investment banking and research in both the domestic and international credit markets. Christine is one of the Principals who founded Spectrum in 2001. She is Chairperson of Spectrum where she is responsible for overall operations. Lindsay is one of the Principals who founded Spectrum in 2001. He is the Chief Investment Officer and carries portfolio management responsibilities at the firm. 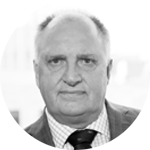 Damien joined Spectrum in 2014 and manages the research function at the specialist investment manager.Damien has around 25 years of experience in global credit markets. A new approach in the Fed towards inflation is looming. The theory is that the target inflation rate will now be an average. Thus, inflation will be allowed to overshoot a targeted level without the Fed responding with a tightening. Our study of other developed markets suggests that after sustained periods of credit-fueled price appreciation, residential property often falls in the region of 15% to 30%. The latest information and analysis of Spectrum Strategic Income Fund. As of 31 March 2019, the Fund produced an annual return of 4.45% and an annualised return of 8.07% since its inception on 31 May 2009. 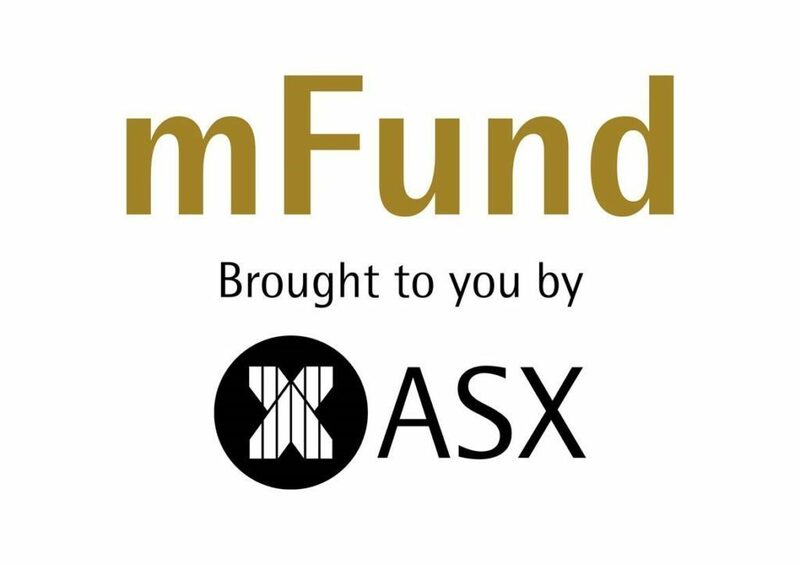 Is the Fund on the ASX mFund platform? Yes. Investors can invest via mFund. To purchase the Fund, apply through mFund by placing a buy order with your licensed broker. How long does it take to redeem my money? The Fund provides daily liquidity. Investors can usually redeem their money in two to three working days. Want to invest with Spectrum? Download our Investment Information Package. Spectrum Strategic Income Fund is also available through the following Investment Platforms. Select an icon below for your preferred Platform.